Founded in 1982, Chongqing Little Swan is a hot pot restaurant brand and an outstanding representative of the Chinese national restaurant chain. 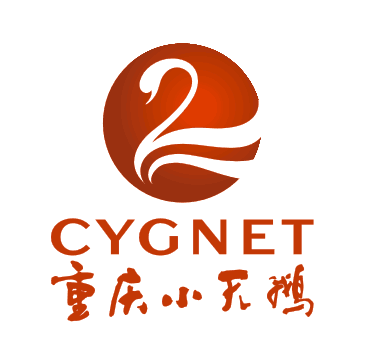 In June 2007, [Chongqing Jiayong Little Swan Catering Co., Ltd." was formed by Chongqing Little Swan Group, Sequoia Capital China Fund and Hainer Asia Venture Capital Fund. The company`s vision is to create the first brand of Chinese hot pot. 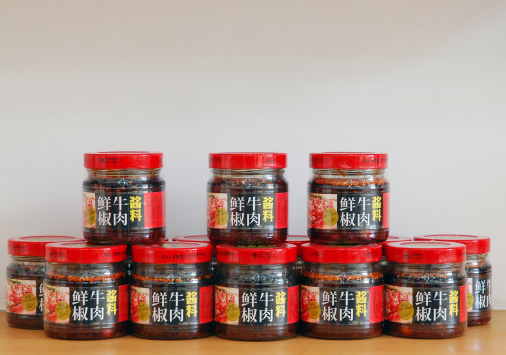 It is a professional company engaged in the global chain development of [Chongqing Little Swan" hot pot brand. 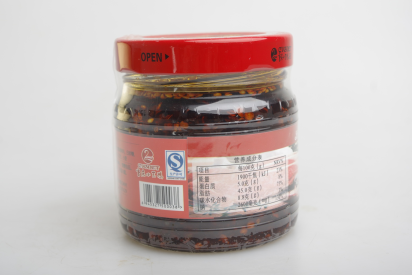 Looking for ideal Chongqing Beef Sauce Manufacturer & supplier ? We have a wide selection at great prices to help you get creative. All the Beef Sauce 200g are quality guaranteed. 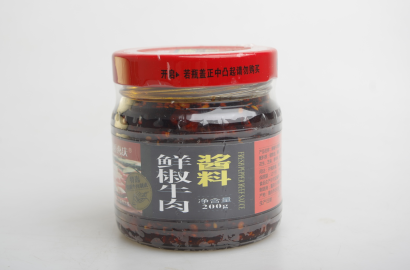 We are China Origin Factory of Fresh Pepper Beef Sauce Bottle. If you have any question, please feel free to contact us.